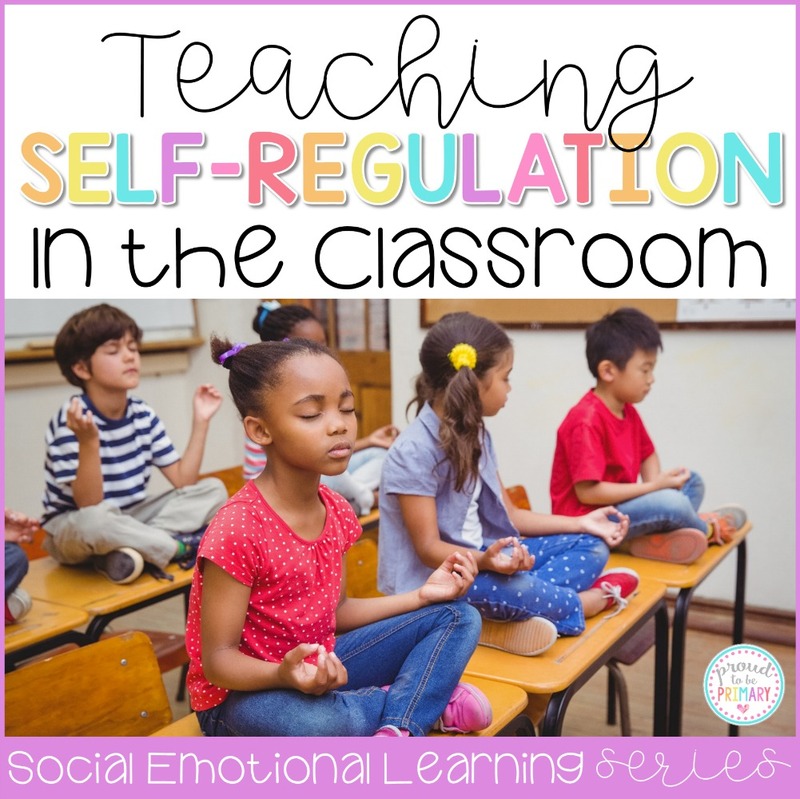 7 important ideas for teaching self-regulation skills in the classroom: Help your students to develop self-control and self-esteem! 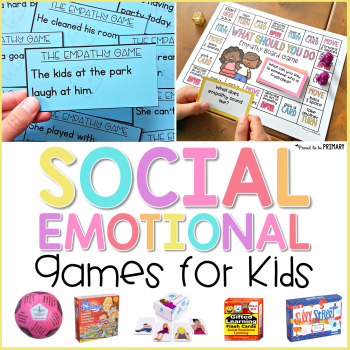 We often need resources and ideas for those students in our classrooms who haven’t yet learned certain social and emotional skills. For instance, students especially need help with self-regulating their emotions and managing their behavior. As teachers, we can step in and give them the tools and resources necessary for social and emotional success and development. 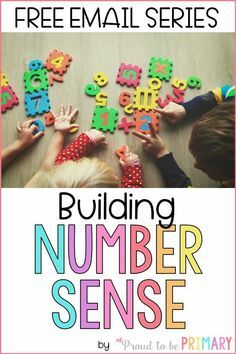 Teaching a classroom of children involves many moments of joyful exchange with different personalities. Taking part in shaping young beings is a privilege and an adventure in itself. 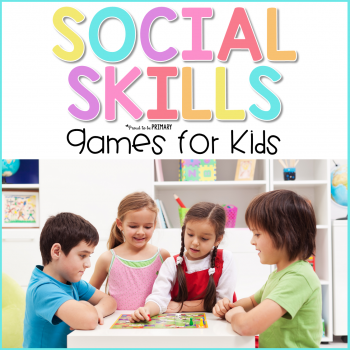 The challenge lies with the wide range of social-emotional skills that each child possesses. You may find some that haven’t been taught how to self-regulate or manage their emotions and behaviors. 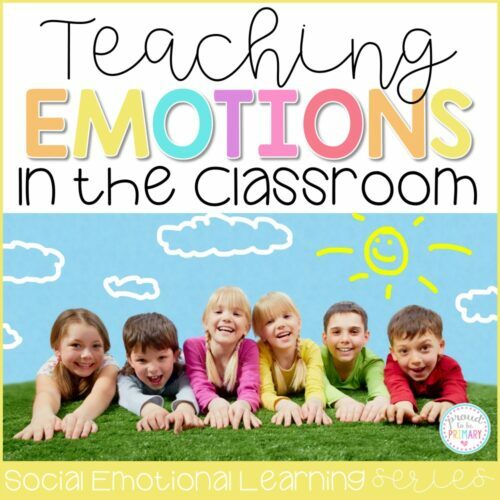 Here are some things you can do with your whole class to teach and model social-emotional skills. 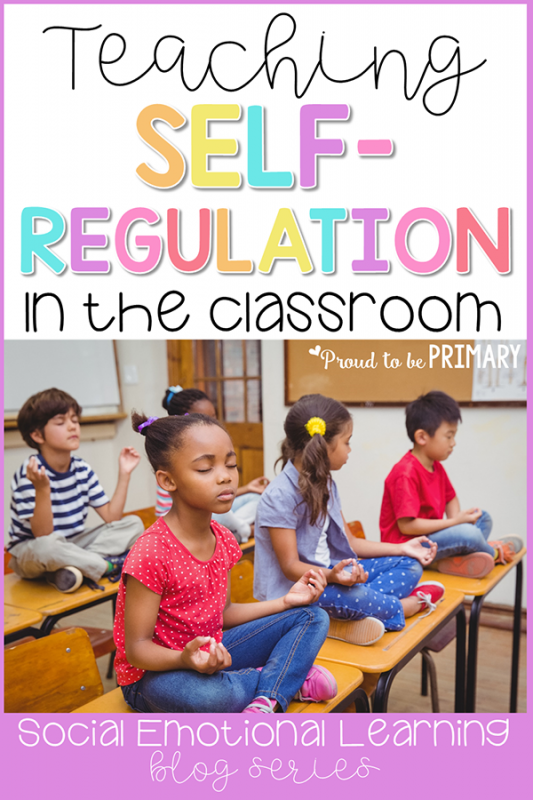 Use these ideas for teaching kids to self-regulate in the classroom. 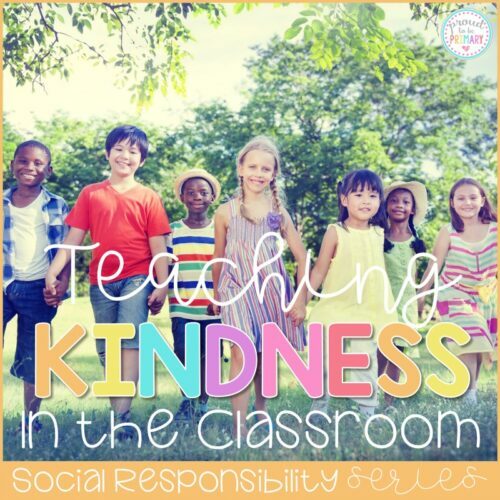 Give students a social and emotional education. Teach them the basics and to model it for them. 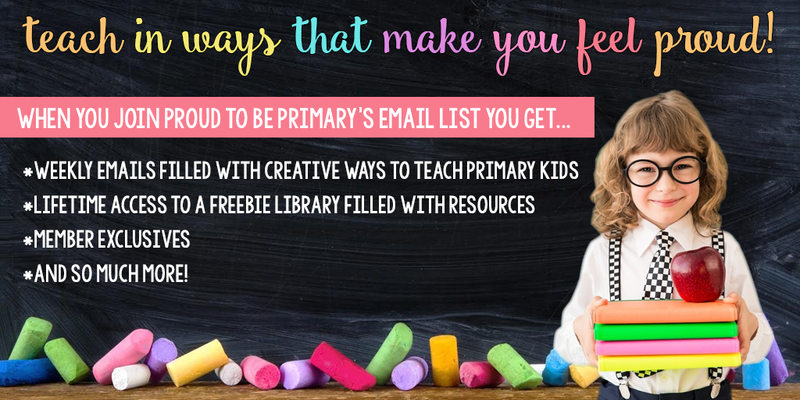 Make an effort to include curriculum and activities into your day that encourage and promote the practice of self-regulating and managing their own behaviors. 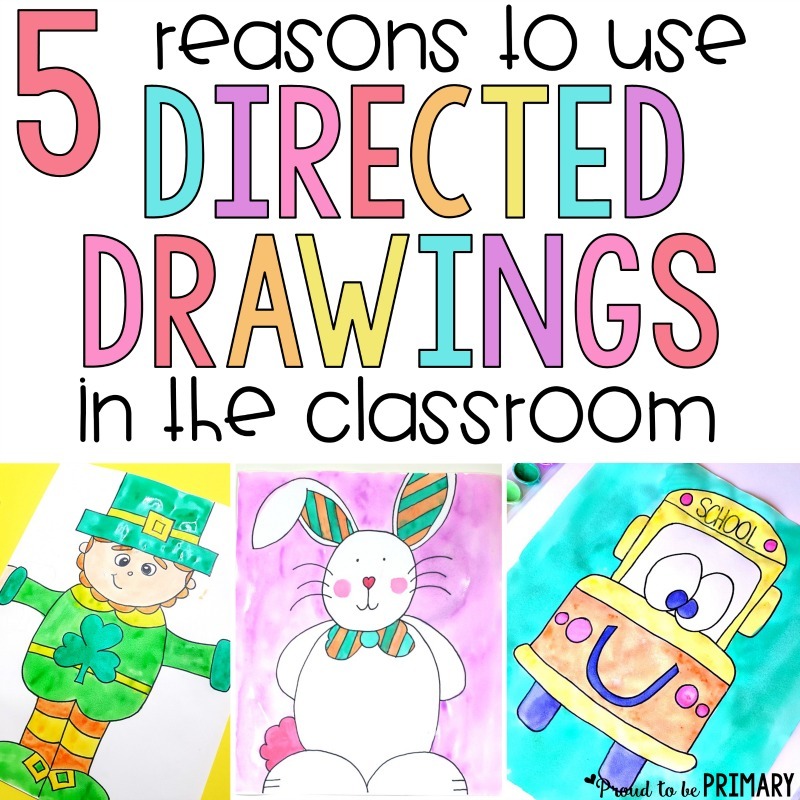 Explicit teaching moments are necessary because these skills don’t always come naturally. 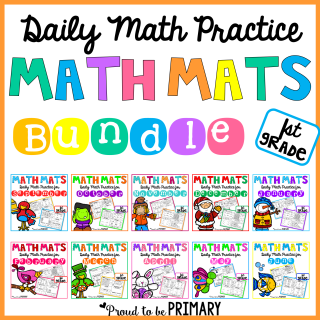 Teach and Model: Spend time each day teaching and practicing various ways to calm down. 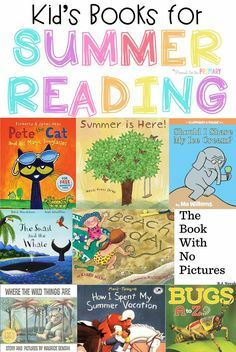 Find books to read that show good examples of the behaviors you want them to learn. Model appropriate behavioral responses to stressors, such as taking a deep breath before responding angrily to a disappointment. Coping Skills: Show children ways in which they can cope with their negative emotions. 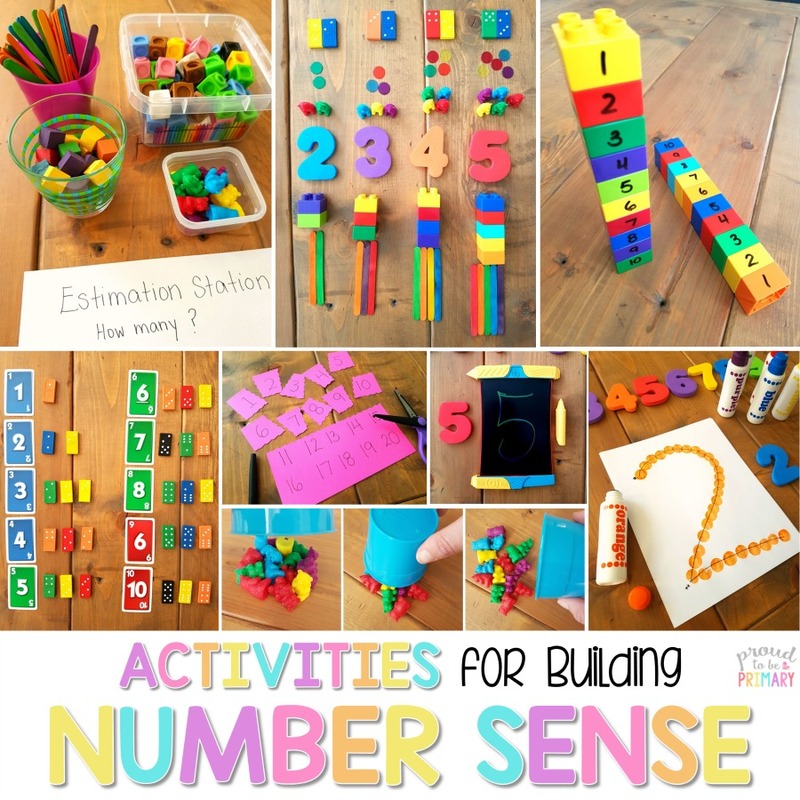 Things as simple as counting to ten, coloring, breathing, refocusing thoughts and behaviors, or finding a constructive independent activity. Think of ways that a child’s behaviors and emotions could be used constructively or positively! Help them to see their strengths and gifts and to build on them. 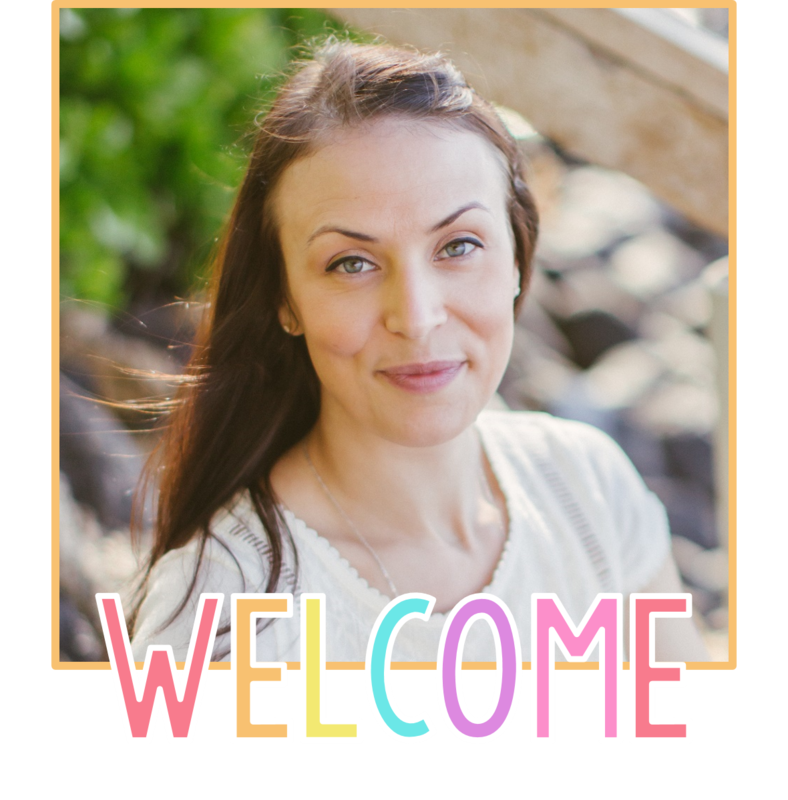 Our ultimate goal is to help children with out-of-control emotions to be able to communicate respectfully with others and to succeed in school and life. 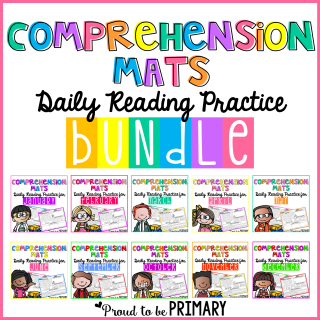 Provide your students opportunities to practice self-awareness and coping mechanisms. 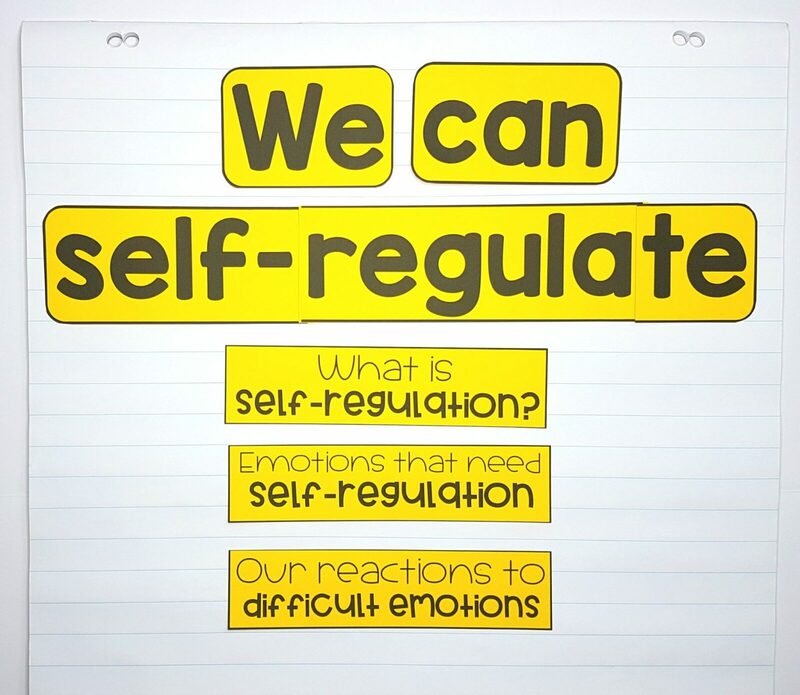 In this way, self-regulation skills come naturally. 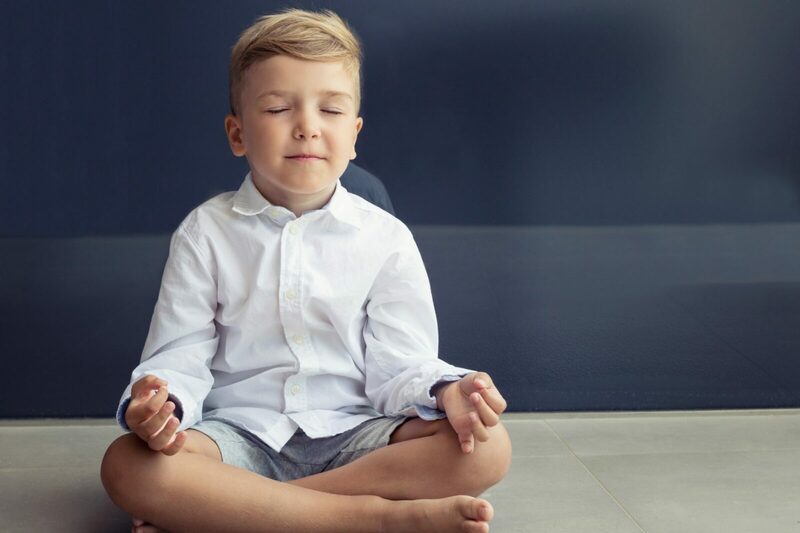 Teachers have successfully used yoga in class as a way to calm the body and mind in a stress-relieving activity. Any basic yoga moves are enough to refocus excitement, energy, or frustrations, and offer a relaxing few minutes of transition from one activity to the next. 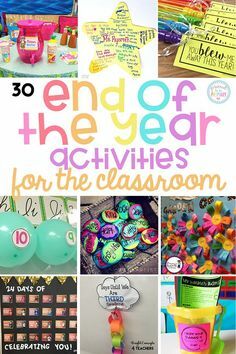 Give your students a break, especially after an emotionally taxing activity or before transitioning to another activity. 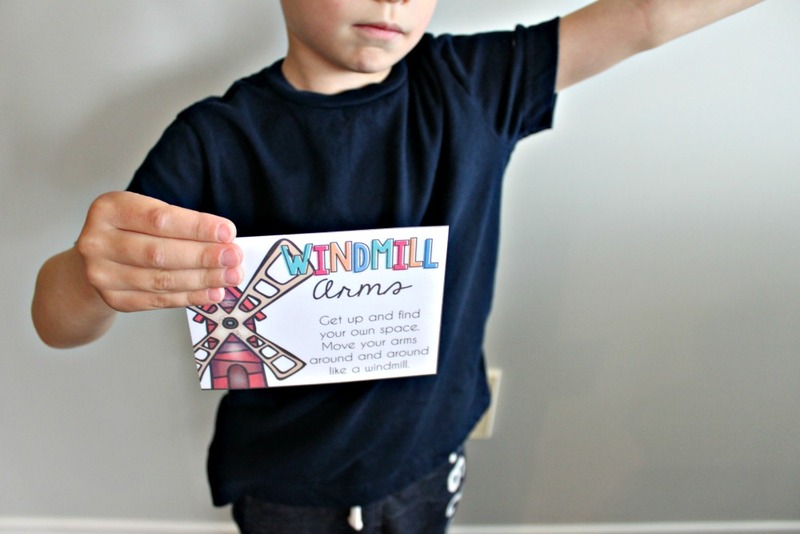 “Brain breaks” give students something fun and relaxing to do. 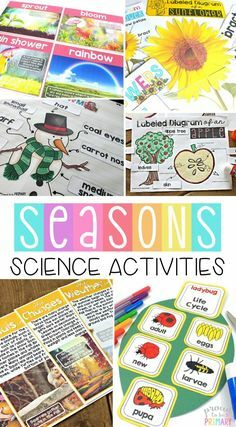 A physical activity of some sort that will take their mind off of things and helps them to settle into the next task ahead is ideal. 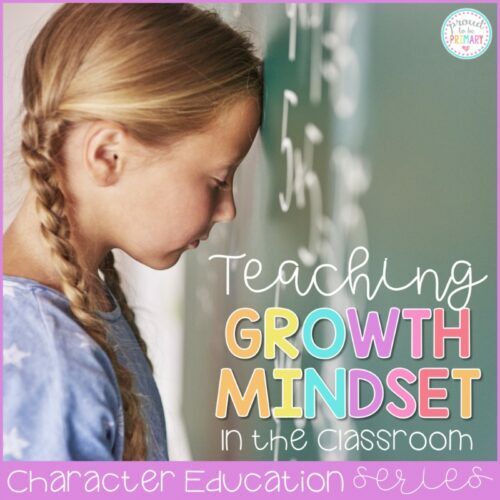 Use positive reinforcement and praise to encourage the character traits you wish to build. 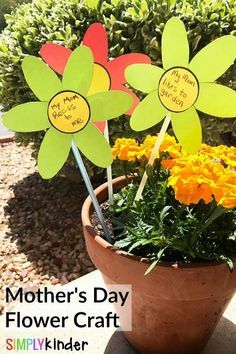 Help students build on their strengths and provide them with activities that help build self-esteem, such as this flower self-esteem craftivity. 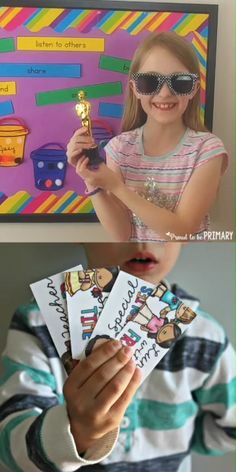 When children believe in themselves and see the value in their efforts and work, they are much more likely to succeed and continue to persevere. Sometimes children just need someone to hold up a mirror and help them to “see” themselves as capable and responsible. 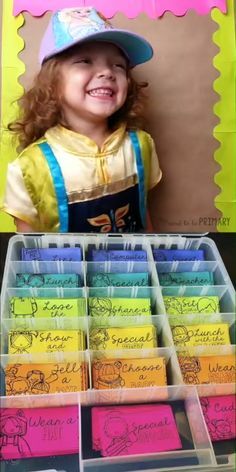 They may act and react to situations and events without thinking about how their emotional responses and subsequent behaviors will affect others. There are lots of ways to cope with big emotions, overwhelming tasks, and struggles in interpersonal relationships. We can teach our students these skills so that they are better equipped to manage these things on their own. 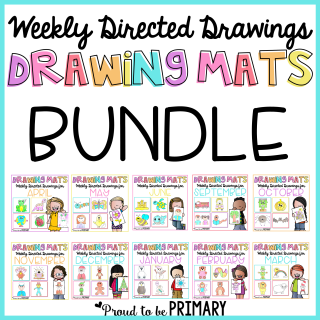 Give them the tools with discussion starters cards and interactive anchor charts. 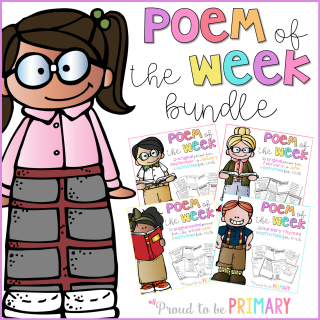 Children need opportunities to acknowledge and express how they are feeling in a healthy and respectful way. Denying negative emotions or ignoring them does nothing to help students to deal with them effectively. 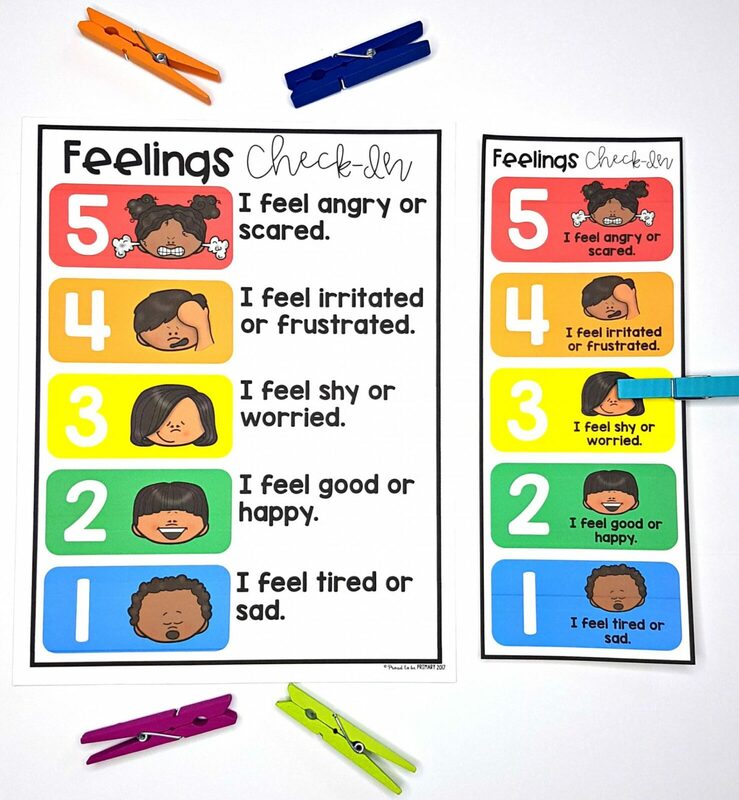 Provide a means to “check in” on a feelings check-in chart show how they are feeling about a particular activity or event. 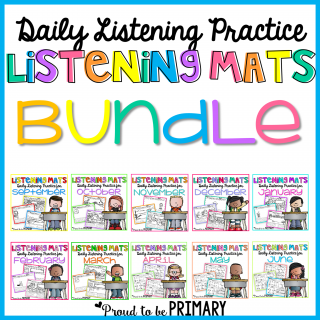 Allow them to admit and recognize their emotions as a first step in effectively managing them. 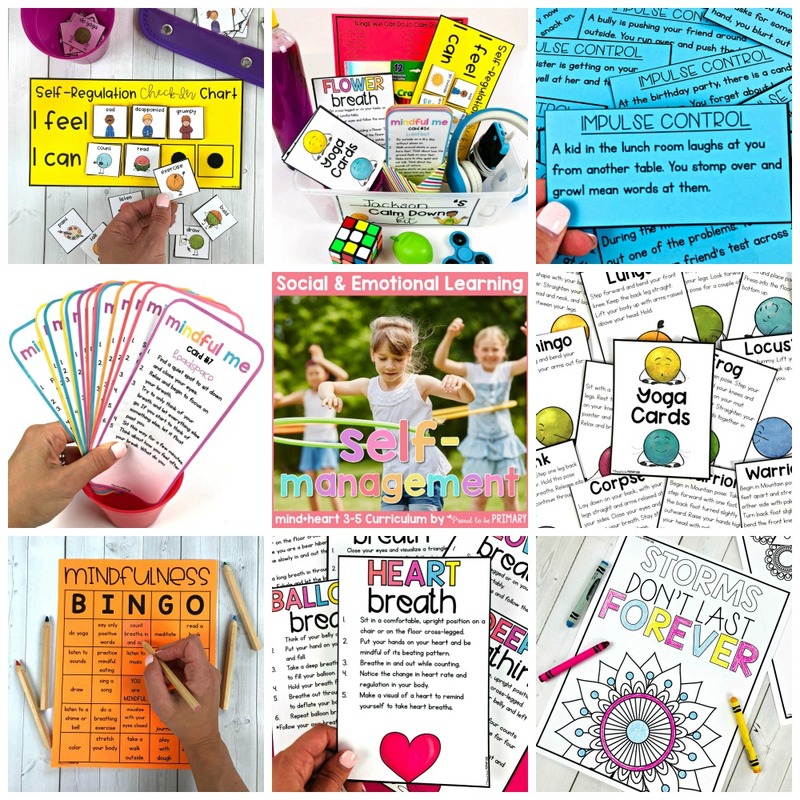 Teach children self-control, self-regulation, and self-esteem by providing them with a “Calm Down Kit.” Have discussions with them about their emotions and behaviors, and teach them hands-on ways to calm down. 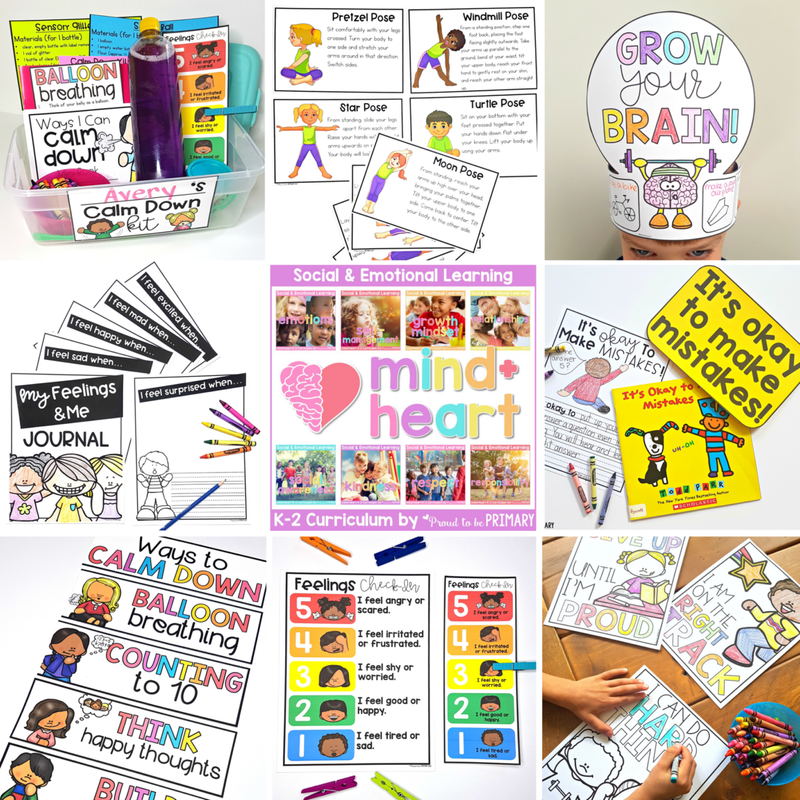 Fill a container with motivational items that help children calm down using a coloring book, stress ball, glitter bottle, and journal. Practice ways to calm down and breathe properly. 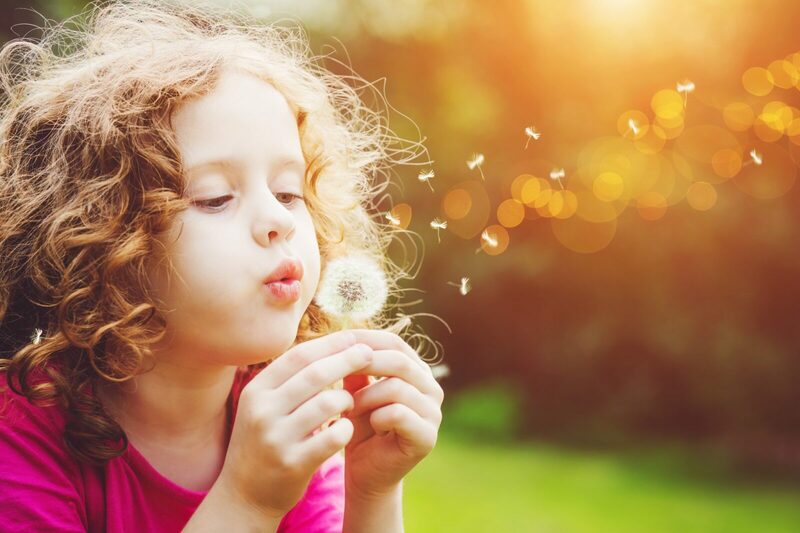 use a breathing strategy called “balloon breathing,” to teach students how their belly is like a balloon that expands and deflates as they take deep breaths. 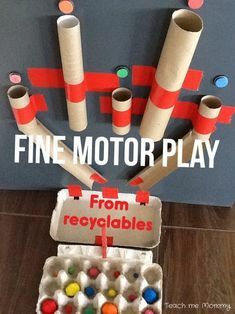 This helps children recognize that they can change their reactions to events with focused breathing. It also resets one’s physical and emotional state when angry or excited. Use this poster and technique to teach children how to calm down and self-regulate using balloon breathing. 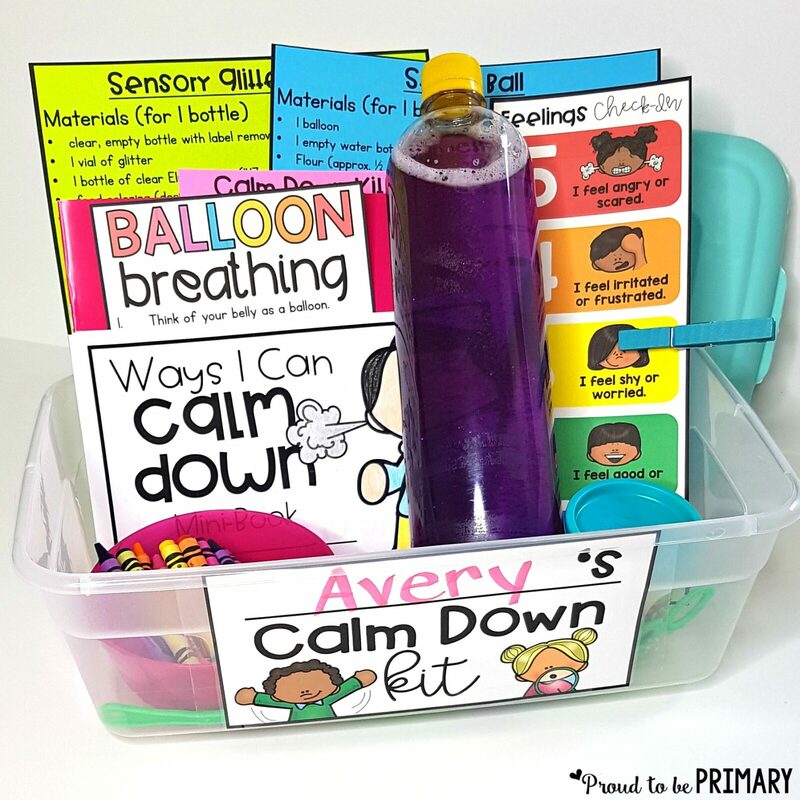 Use the large balloon breathing poster to teach the class and smaller size in a child’s calm down kit. This self-management SEL curriculum includes 5 detailed, research-based lessons. 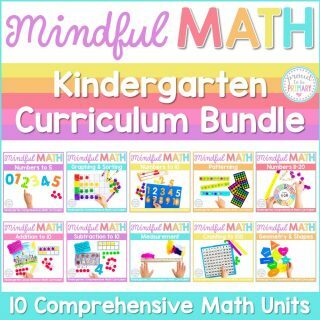 It is filled with hands-on and mindful activities that teach children how to self-regulate, calm down, and develop self-control and self-esteem. 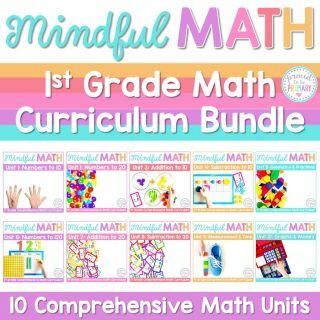 The complete self-management unit for 3-5 includes tons of lessons and activities to help older kids continue to self-regulate their emotions and behaviors and develop mindfulness. 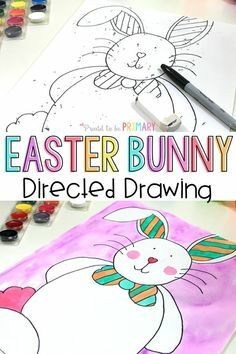 Click here to see everything included. 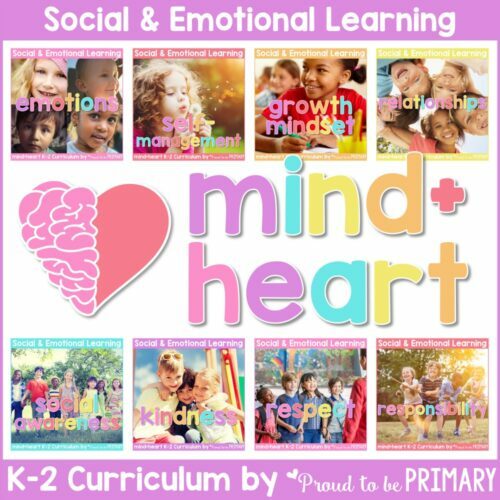 The mind + heart Social Emotional Learning Curriculum includes 8 units with 5+ detailed, character education, research-based LESSONS filled with TONS of hands-on and mindful ACTIVITIES that encourage children to express themselves and build important emotional and social skills. 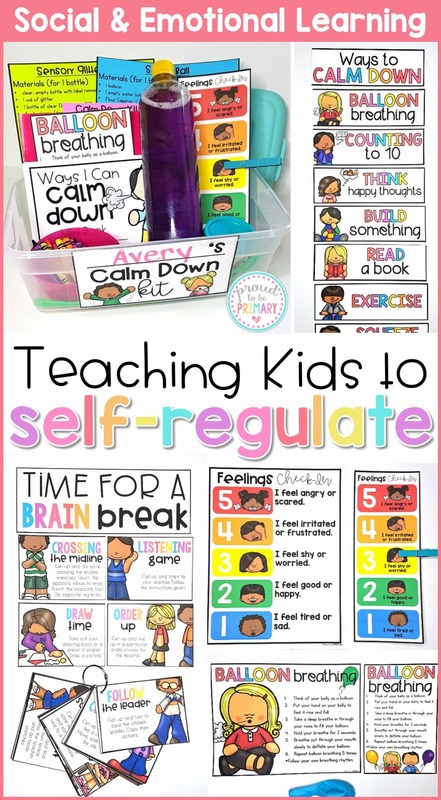 Other Posts Related to Teaching Self-Regulation Skills and SEL!